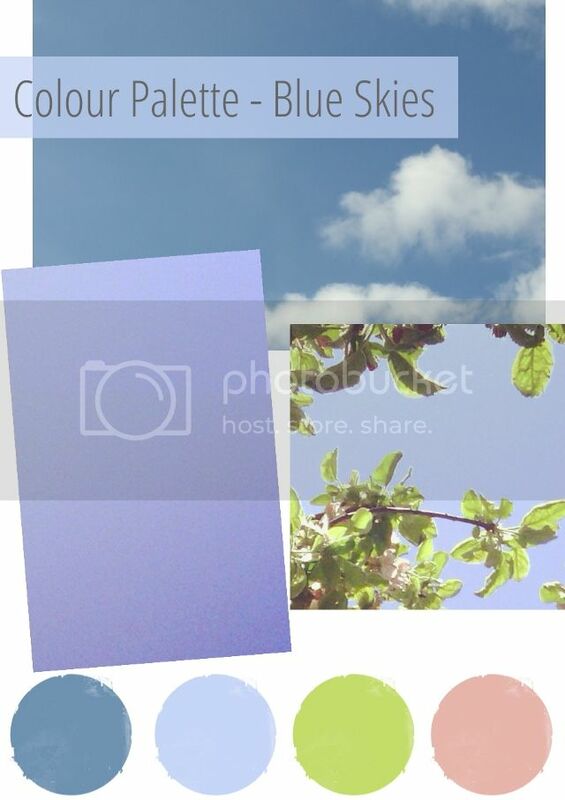 COLOUR PALETTE - BLUE SKIES..
One of the best things about summer has got to be the beautiful clear blue skies. Sometimes it feels like we don't get enough of them here in England so when we do I always feel like I should be out enjoying them. These are some of the skies and colours that filled my weekend. It finally feels like spring around here. We're still getting the odd grey day but more and more we are getting beautiful bright, sunny skies and I love it. All the greys and pale pinks hanging around my desk have been replaced with these lovely springtime pastels. I can't get enough of that aqua. How about you? What are some of the colours you're loving this spring? 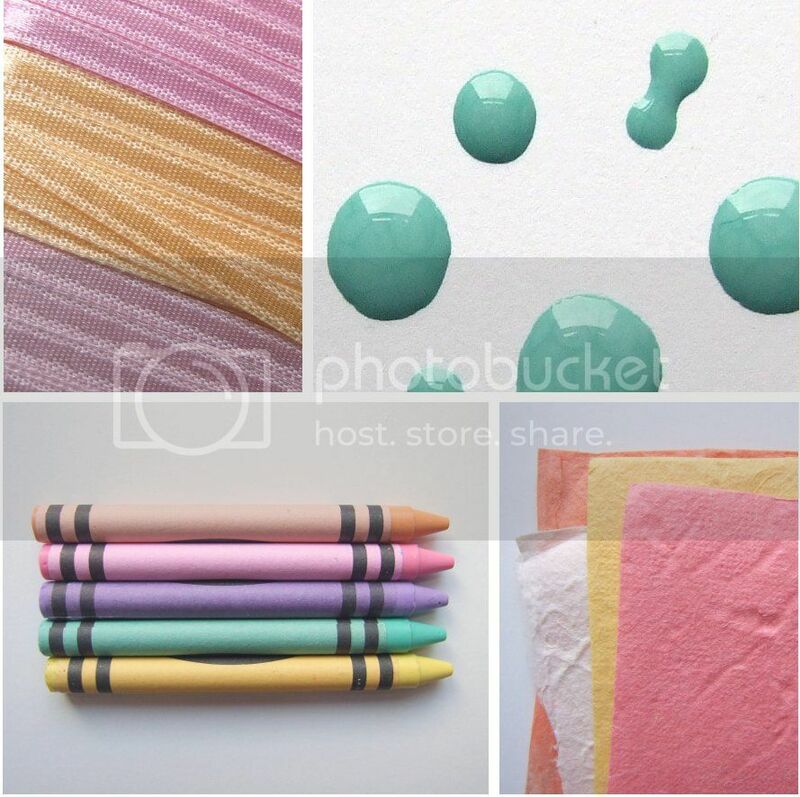 (clockwise from left) pretty ribbon waiting to be attached to gift tags, practicing painting spots with new aqua nail varnish, pastel crayons crying out to be used in more of these and leftover handmade paper from Easter crafts. 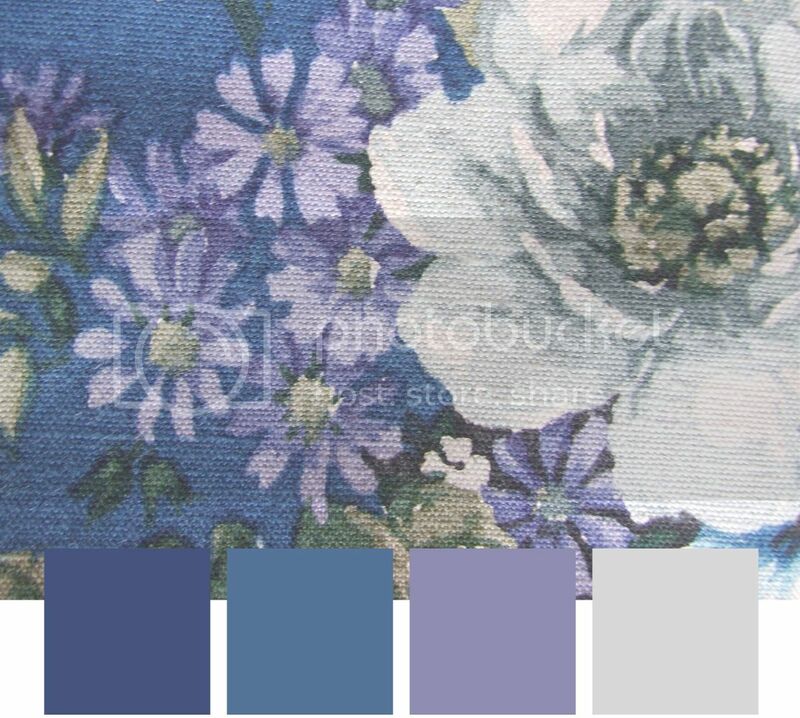 VINTAGE FABRIC AND COLOUR PALETTES. Something else I've been holding onto for a while is this beautiful vintage fabric. I love the inky blue. I have dreams of turning it into some one of a kind cushions. The only thing stopping me is knowing that once it's gone it's gone. I can't seem to bring myself to start cutting. I'm just not that brave. So for now I'm going to content myself with admiring it's lovely colours and sharing it with you all instead. I love collecting stationery. Here are some things I picked up yesterday on a trip to Ikea. 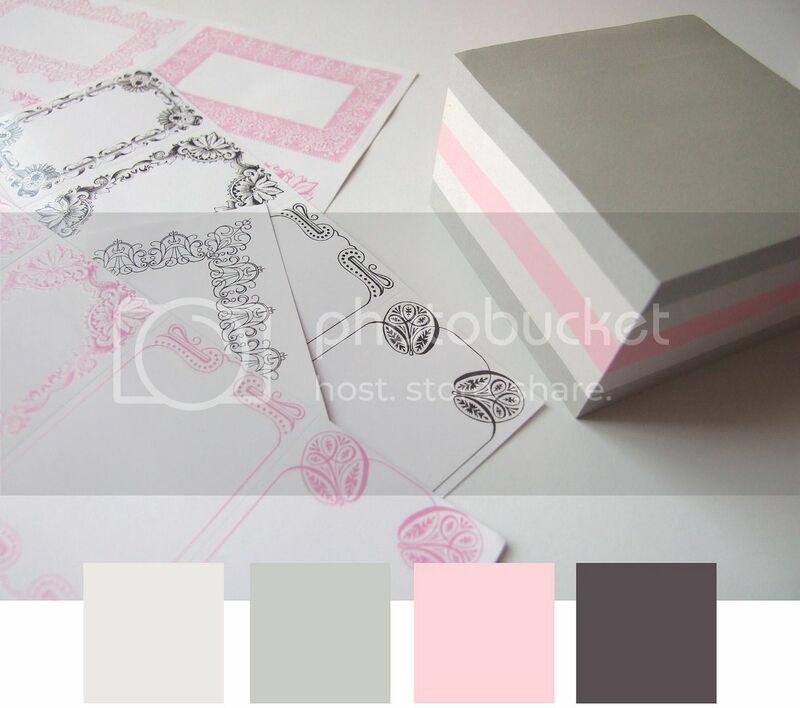 I love the combination of the pink with the soft grey. 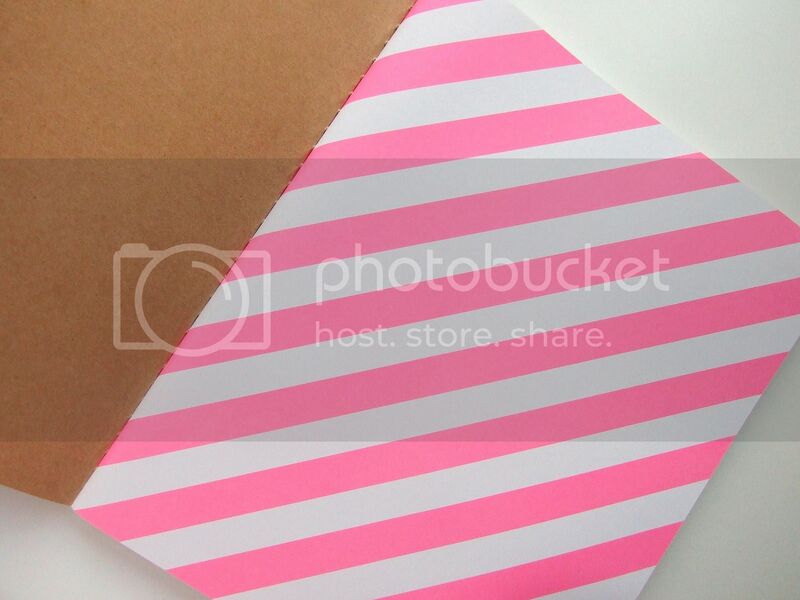 Kraft paper and neon pink are the perfect combination.